For the restoration af a four-poster bed in the castle, we found an Italian weaving mill able to produce 25 m of fabric as an exact copy of that on the bed. 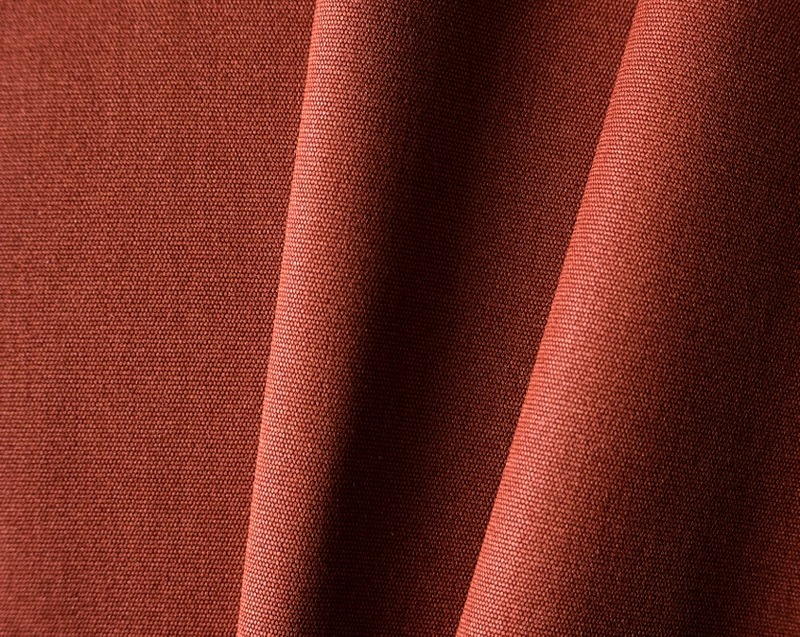 The fabric is silk and wool in a color imitating madder, that was used as a dye at that time. We´re looking forward to the completion of the restoration, and seing the final result.